In-home delivery is fast becoming a growing trend within the online retail landscape, and just as news comes that Walmart is testing an in-home delivery solution, rival Amazon is reported to be developing its own method for making deliveries inside customer’s homes, and even further, inside their cars. Amazon is said to be in “advanced talks” with smart license plate manufacturer Phrame to allow deliveries inside car trunks. 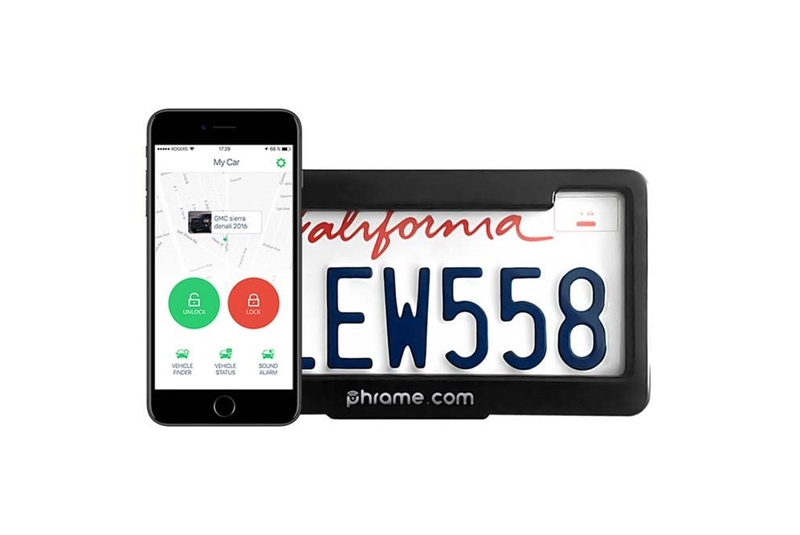 Per a report from CNBC, car-owners with Phrame—a smart device that is installed around a car’s license plate—would be able to grant temporary access to delivery drivers remotely via their phone with a one-time access code. This is similar to solutions other retailers, including Walmart, have tested out with letting drivers inside the front door of customer’s homes, although in-trunk delivery is something of a new spin on the idea. Amazon is also developing its own smart doorbell that could be enabled to let delivery drivers inside customer’s homes, again using a one-time, temporary entrance code. This could potentially let drivers drop off online grocery purchases directly to customer’s refrigerators, similar to what Walmart is doing with smart doorbell maker August. Amazon might also use the doorbells as a free or discounted gift to Prime customers, driving subscriptions and giving the company’s most loyal shoppers even more incentive to make more purchases. All this focus on in-home delivery is not without reason. With more people shopping online than ever, unattended deliveries are becoming a major problem for customers and retailers alike. Aside from so-called “porch pirates” who steal goods left unattended on front door steps, packages can also be damaged if left outside in inclement weather conditions. This is not only a headache for customers but costs retailers like Amazon money in replacement orders. It also has a potentially damaging effect on their reputation. Amazon doesn’t release information on lost packages, but according to data from smart doorbell maker August, 11 million U.S. homeowners had a package stolen in 2016, and of those who had experienced theft, 69 percent said they would prefer in-home delivery going forward. 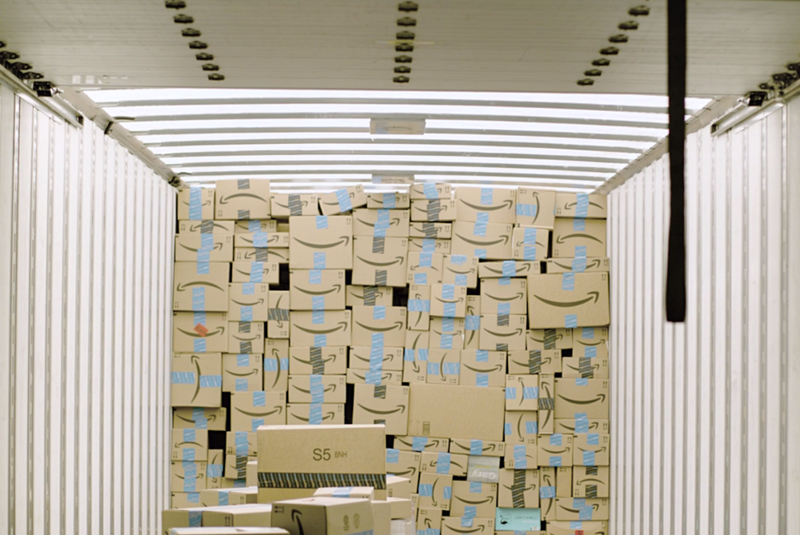 Amazon already has tried several solutions to remedy this problem, including its Amazon Lockers which have popped up in urban residential areas, and “Photo Delivery,” a service that ensures customers that their package has truly arrived by sending them a photo of the box on their doorstep.